The word Pura could be added to the La Vida complete bike from Premium. The 2017 model shows no complications so you can enjoy life in the purest form full of good sessions with no worries. The joy it will bring to you for only $ 549.99* is a steal. 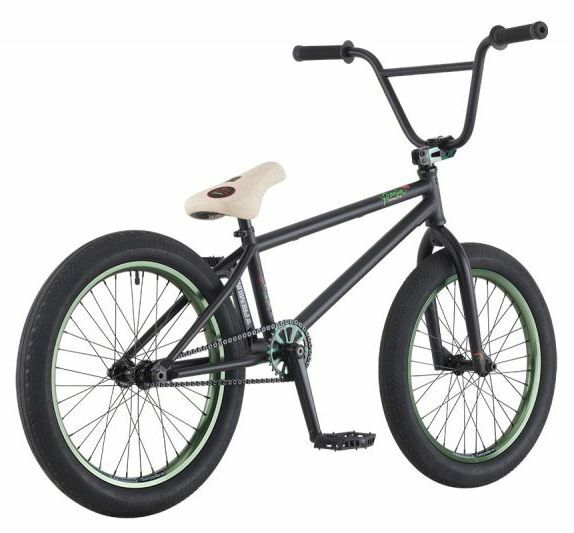 Full chromoly frame, forks and bars as well as cranks, FAT 2.4 CK tires and 28-9 gearing to get you up to speed for that big gap. 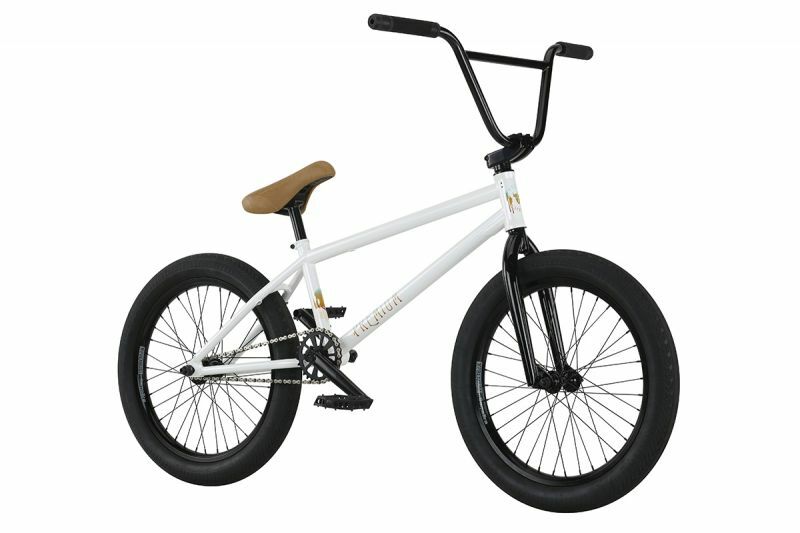 Worth looking into for sure at your local Premium BMX dealer. Ready, straight out of the box. We hear it all the time but this time it's true. No need to replace anything and if maintained properly, the DUO will hold up for years to come. You even have an option in colour, blue or green. 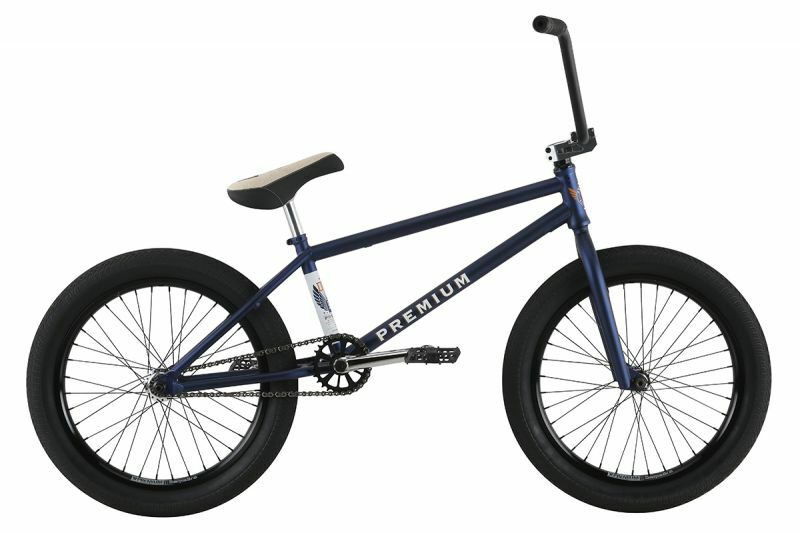 Take a look at the photos for the exact blue and green, or better yet, visit a Premium BMX dealership. 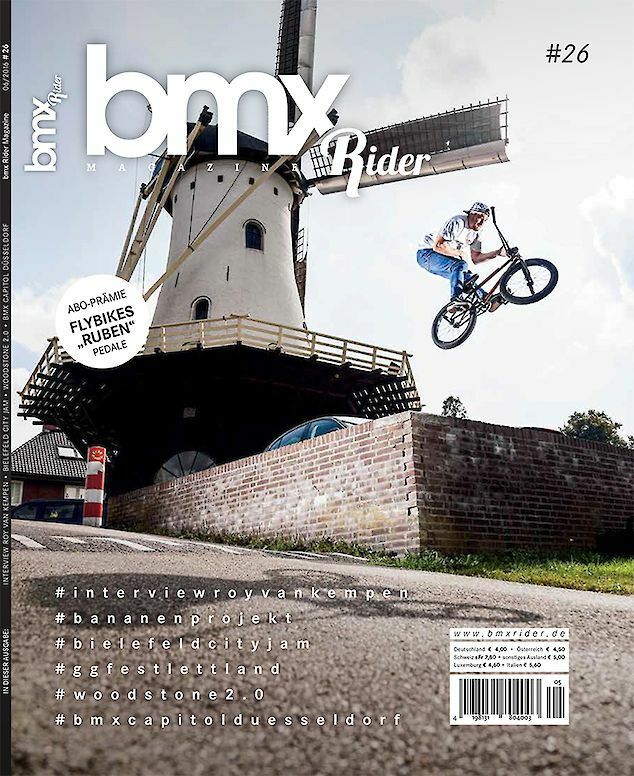 BMX Rider magazine #26. 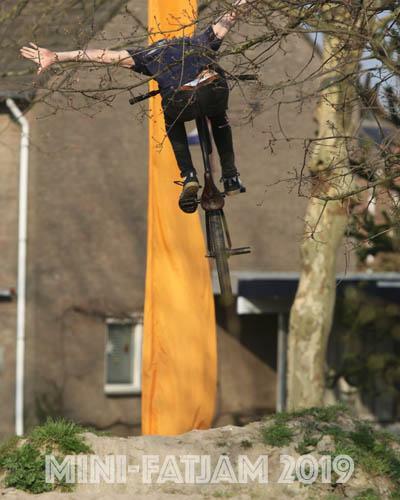 Hup Holland Hup! BMX Rider magazine is keeping it real. 84 pages in the latest issue and they've announced the release date for #27 already. Get involved, cooperate, contribute, lend a helping hand or pose. The print mags need everyone's support. Photostory: Banana project, Theatrestage in NRW etc. And another print issue of RIDEBMX magazine. The September/October issue of RideBMX features an interview with Morgan Long, The Ramp II with Alex Donnachie and Kevin Kalkoff, Dennis Enarson: Down The Street, Éclat in Montreal, Tyler Fernengel, Christian Rigal, Julian Arteaga, Chase DeHart, and more… The team is keeping it rolling over there in SoCal. Six issues per year. United BMX 2017 Valentino LHD FC 20.75"
100% Backpack. Time to replace yours now?! A backpack is possibly the best way to get your drinks, helmet, pads and tools to the riding spot. 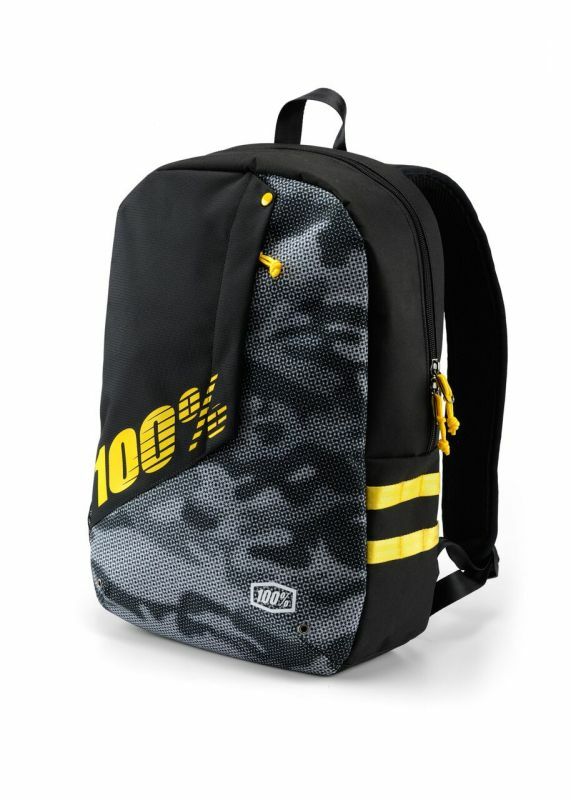 If it's time for a new one, take a look at this backpack from 100%. Hit the link later on to see all colour options. -Built to handle the task at hand, whether it’s headed to school or to the track, our backpacks provide a simple solution to keep your things organized. -The Porter is a modern take on the classic pack. It starts with a single compartment design with an integrated padded laptop sleeve. A front stash pocket and mesh water bottle pocket finish it off. The 2016 Premium Inception! Get one while they're still available. 2017 Sunday complete Bikes revealed.